Flint Hill Vent Free Gas Logs With Millivolt Burner. Contour Log Set / Burner Systems. 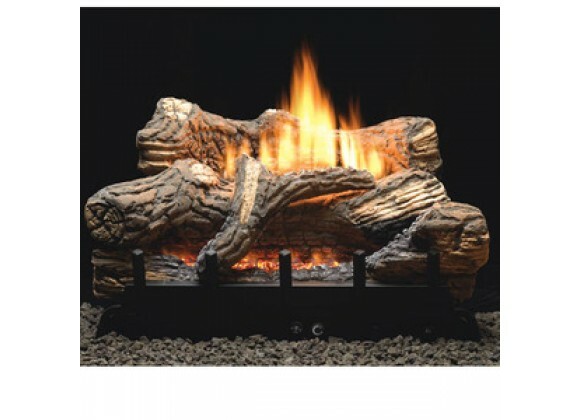 Includes Glowing Embers To Add The Illusion Of A?Real Wood Fire. Log Set/Burner Combined Into One Package.